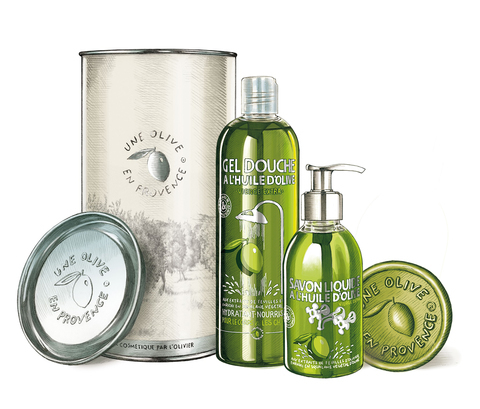 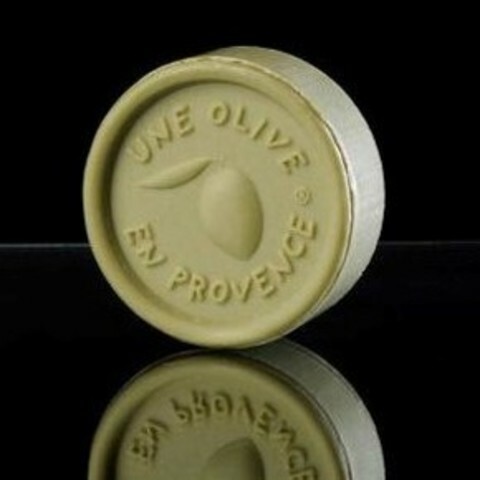 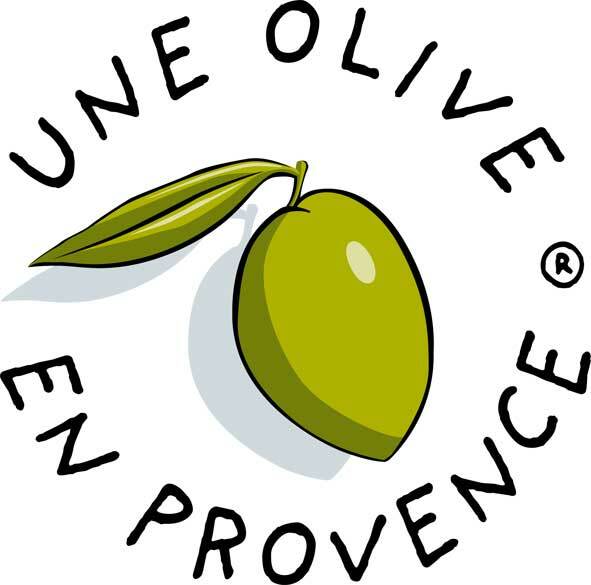 Our favourite Une Olive en Provence products now in an elegantlooking gift packaging. 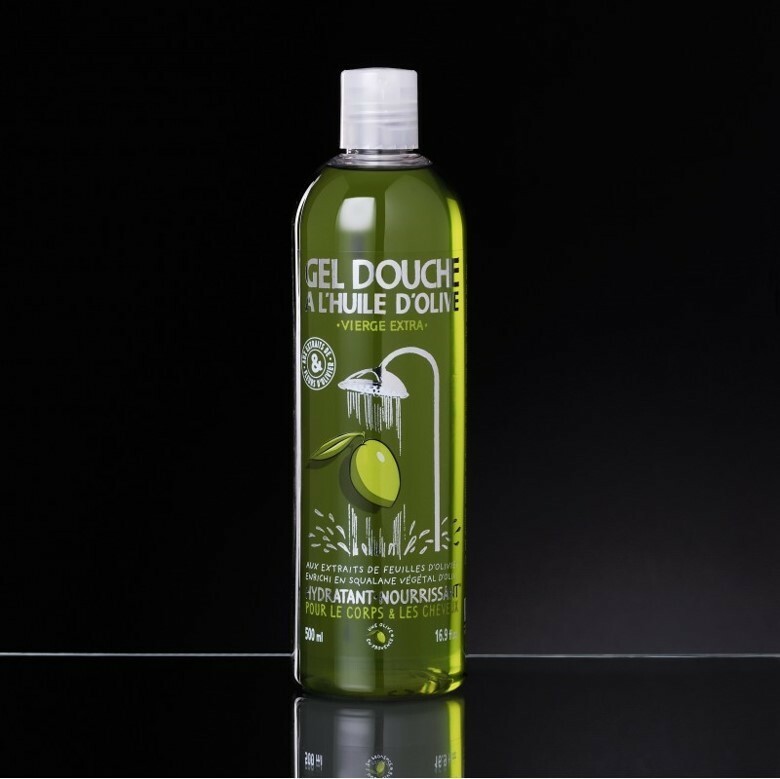 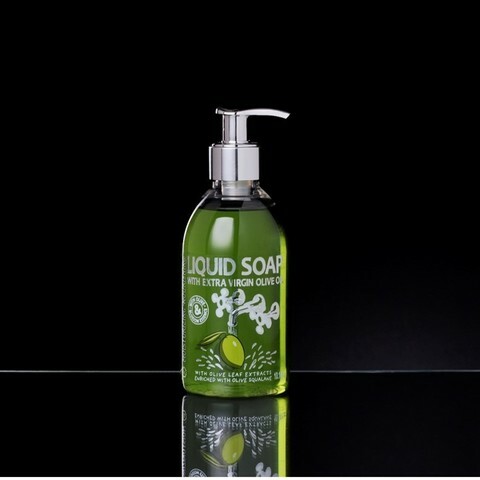 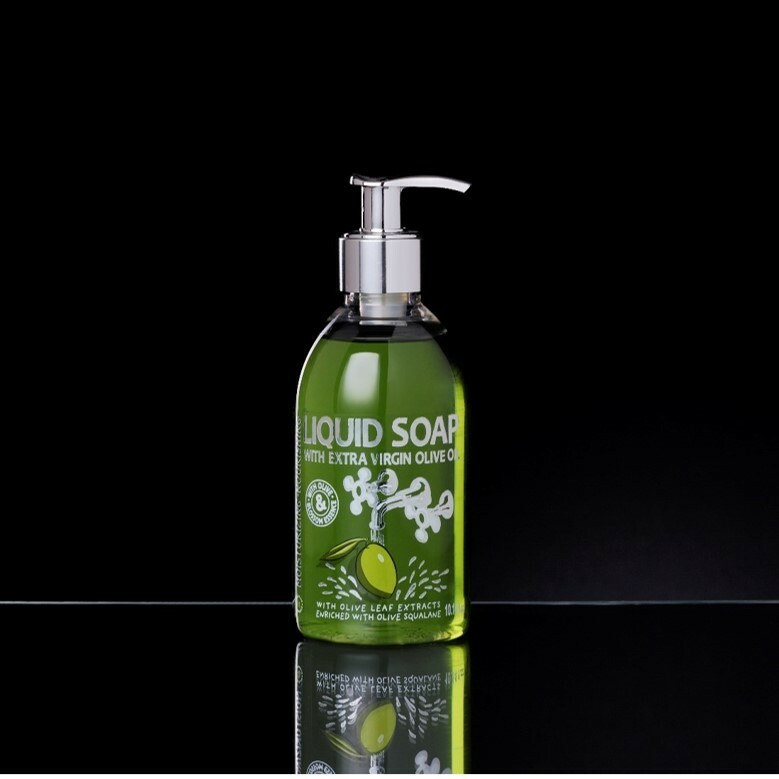 Gift set includes Shower Gel 500ml, Olive Oil Soap –Green 150g, Liquid Soap 300ml. Please refer to the respective pages as linked below.